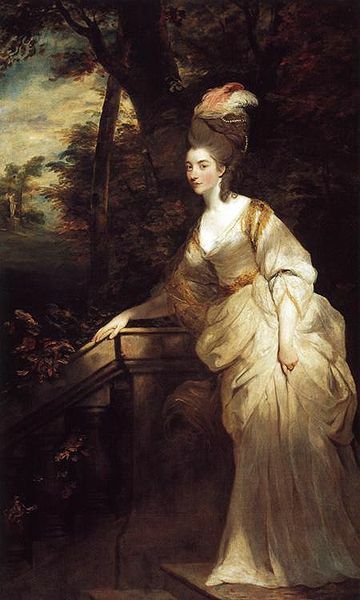 When Georgiana Spencer agreed to marry William, Duke of Devonshire, she erroneously believed he had the same character as her father: distant, cold and awkward in public, but warm and affectionate in private. Unfortunately, she was wrong. Her fiancé was just distant and cold. An incident that happened when they were in Bath, and that was recorded by Mary Granville in her autobiography, should have made her realize the truth. Sadly, it didn’t. The Duke didn’t even try to go over to Georgiana to see how she was. He just carried on as if nothing had happened. Poor Georgiana!